Last week I officially assumed the role of chair of TIABC. I'm excited by the opportunity but have some pretty big shoes to fill following three years with Jim Humphrey at the helm. Since I joined the board a couple of years ago, I've witnessed the remarkable growth of our sector, yet at the same time recognized the complexity of the issues BC's visitor economy faces. And as much as we've made progress on a number of files, there is no shortage of work to do from an advocacy perspective. As TIABC has been hearing from stakeholders throughout the province over the course of the fall, it's incumbent on us as industry to propose solutions or options to government for tackling obstacles such as labour challenges, housing shortages, infrastructure needs, crisis recovery, taxes, species at risk and multiple other concerns. What's more, it is our collective responsibility as sectors, communities, DMOs and operators to ensure that tourism takes its rightful place as one of BC's leading and sustainable industries. I look forward to working with TIABC's new board on these important ideas and issues. Speaking of our board...I am delighted to welcome three new directors to TIABC including Suzanne Gatrell, general manager of the Oswego Hotel in Victoria; Vivek Sharma, general manager of the Sun Peaks Grand Hotel & Conference Centre; and Jamie Cox, vice president, Campgrounds, BC Lodging & Campground Association. All three will be a tremendous asset to the team. One final note...Walt and I are off to Lac Leamy, Quebec at the end of this month to attend the annual TIAC conference where we'll have the opportunity to meet with our national and provincial counterparts, as well as BC MPs. We look forward to reporting on our progress. As always, TIABC wants to hear from you. Please drop me a line anytime at achan@rockymountaineer.com. TIABC's AGM was held on November 8th at the beautiful Van Dusen Botanical Garden in Vancouver. The meeting included elections for six board positions. 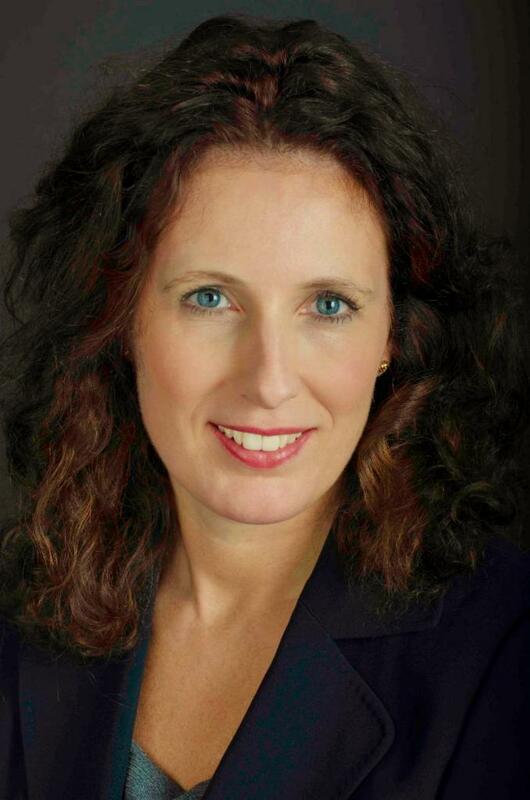 Suzanne has been overseeing The Oswego Hotel in Victoria as general manager for seven years. Her 28 years in hospitality in all areas of hotel operations and sales and marketing has provided the foundation and platform to developing Kingsbridge Management and its properties. Being of service in her community and empowering and supporting women in leadership roles are strong values for Suzanne. She has served on various volunteer boards and currently is on a second term with the Board for Destination Greater Victoria. Vivek is a hospitality and tourism professional with more than 25 years of experience in the global tourism & hospitality industry. His career has taken him around the world. 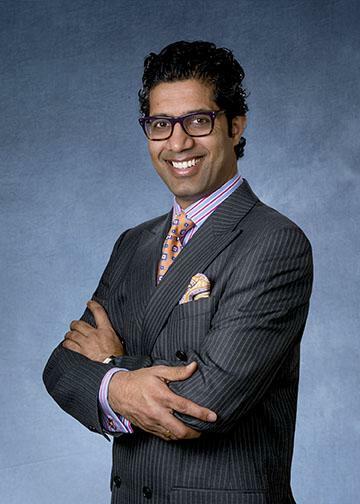 Currently the general manager of the Sun Peaks Grand Hotel & Conference Centre , Vivek has led the hotel successfully through a challenging de-brand and re-brand process and is currently spearheading a multi-million-dollar renovation. 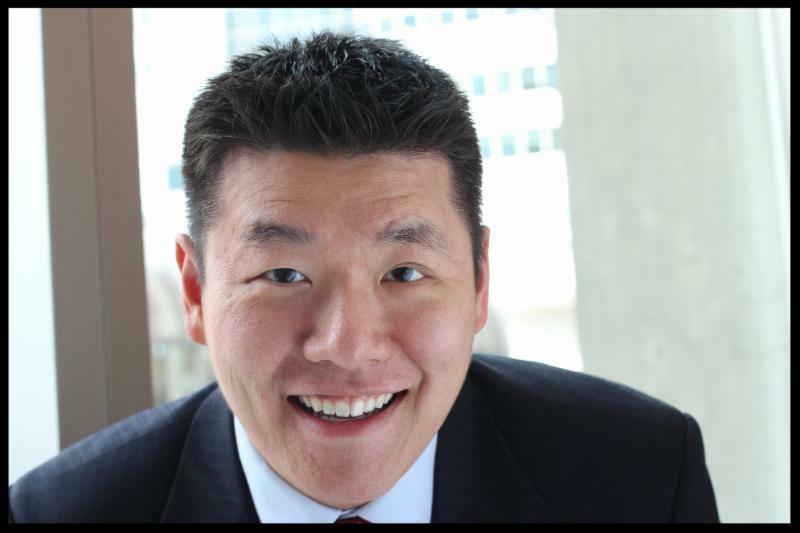 He is currently a member of the Board of Directors with Tourism Sun Peaks, the BC Hotel Association and the Kamloops Chamber of Commerce. 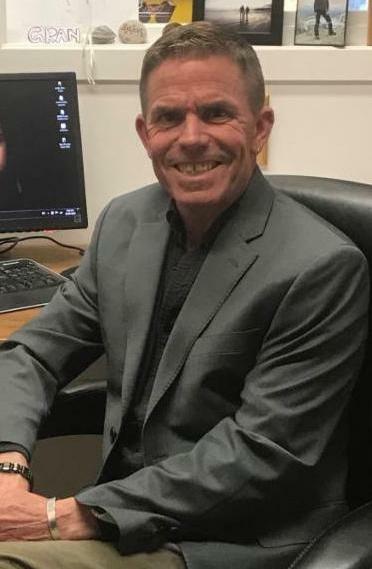 Jamie has extensive experience in senior resort management including Nakiska Resort, Hemlock Valley Ski Resort, Mount Seymore, Lake Louise and Hudson Bay Mountain Resort. Since 2014, Jamie has been managing Gallagher Lake Resort, experiencing double-digit growth occupancy over the past four years. Jame is also the VP, Campgrounds with the BC Lodging & Campgrounds Association. 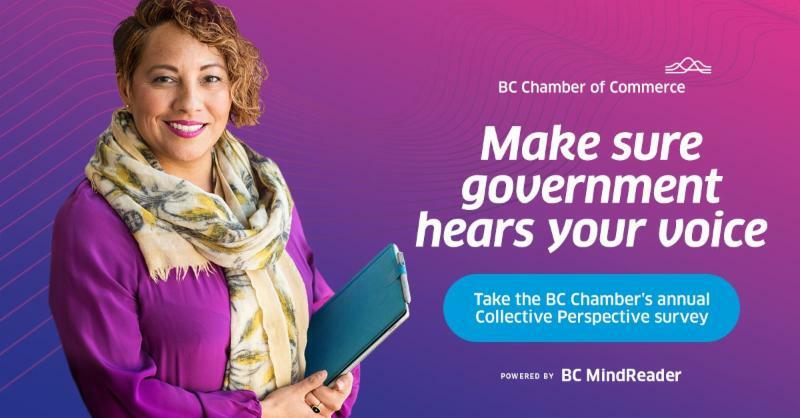 Once a year, people in businesses across BC get an opportunity to tell government what matters most to them, their sector, and their region —through the BC Chamber of Commerce’s annual Collective Perspective Survey. As a member of the BC Chamber, TIABC was able to contribute a tourism-related question that is expected to provide good information to share with government in the weeks leading up to the 2019 Budget. We strongly encourage all members to complete the Collective Perspectives survey, which is the most comprehensive economic survey in the province. Destination BC is seeking applicants for its Tourism Marketing Committee (TMC) for terms beginning January 1, 2019. Digital/online marketing experience, with a particular focus on data-driven and programmatic marketing. International marketing experience, with a particular focus on China. An operator/owner of a tourism business based in BC. go2HR's Winning Pitch is a competition where post-secondary students pitch business plans to develop a local tourism activity. The competition is an opportunity for the next bright young stars of the industry to apply their strategic thinking to come up with a tourism business or service idea based on a local, realistic scenario related to the support of the destination development in each host region. 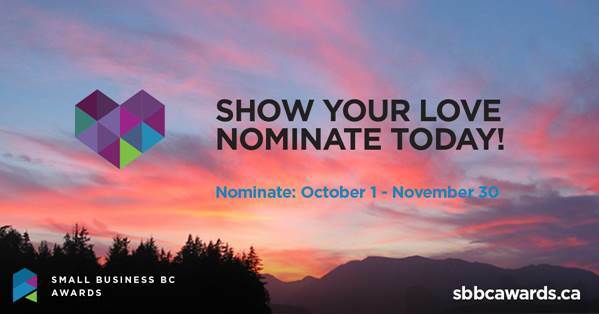 The competition sponsors, The Partners in Tourism Society and Destination BC, are supporting regional competitors in bringing new ideas to the table. The winning team from each region t will receive $500 and move on to compete against other regional winners at the 2019 BC Tourism Industry Conference in Vancouver. First up is the Thompson Okanagan regional competition November 14th at the Thompson Okanagan Tourism Summit in Osoyoos. Good luck to all the participating students! Indigenous Tourism BC (ITBC) has released a three-year Tourism Performance Audit Report that reveals record-breaking growth of the province’s Indigenous tourism industry. Compiled by O’Neil Marketing & Consulting, the report offers insights into the performance of Indigenous tourism in BC between 2013 and 2017. The Thompson Okanagan Tourism Association (TOTA) along with its core partners Indigenous Tourism of British Columbia (ITBC), Tourism Kelowna, Westbank First Nation, Shuswap Nation Tribal Council, Shackan Indian Band, Lower Nicola Indian Band, were chosen as the successful bidder to host the 8th annual International Indigenous Tourism Conference (IITC) in Kelowna in 2019. 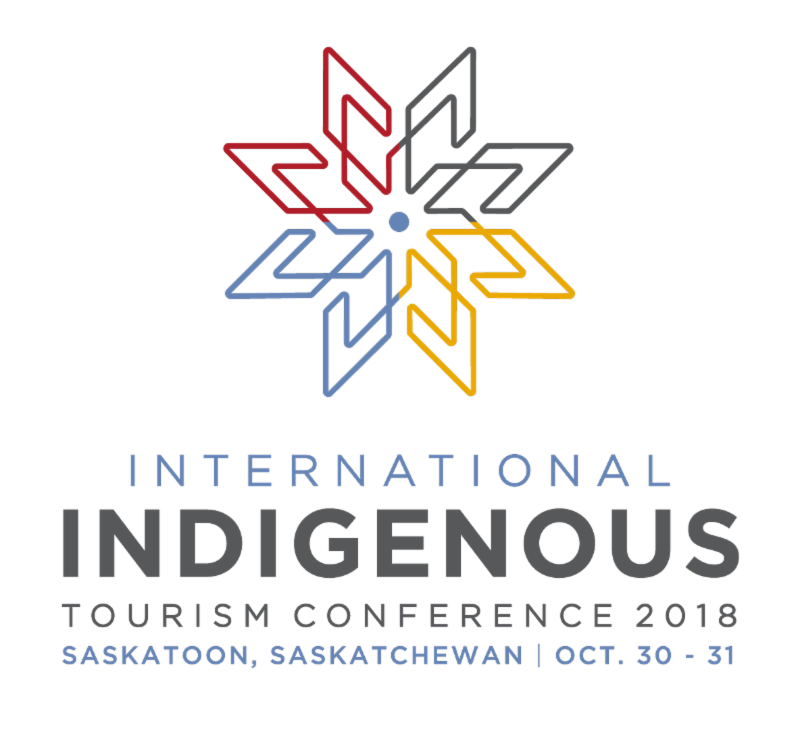 Each year, IITC brings together delegates from the Canadian tourism industry, First Nations, Inuit, and Metis communities, as well as representatives from global Indigenous tourism organizations to discuss Indigenous tourism topics, barriers, opportunities and trends across Canada and the world. During the culmination of a successful 7th IITC in Saskatoon two weeks ago, the announcement of next year’s host destination in the Thompson Okanagan was celebrated by over 600 delegates. Skate Canada International is returning to Kelowna in October 2019, marking the second time the event has been held in the Okanagan. The 2019 Skate Canada International, which will be held from October 25 to 27, is the third major event that Tourism Kelowna has helped secure this year, the others being the 2018 Winn Rentals World Mixed Curling Championships and the 2020 Memorial Cup Presented by KIA. 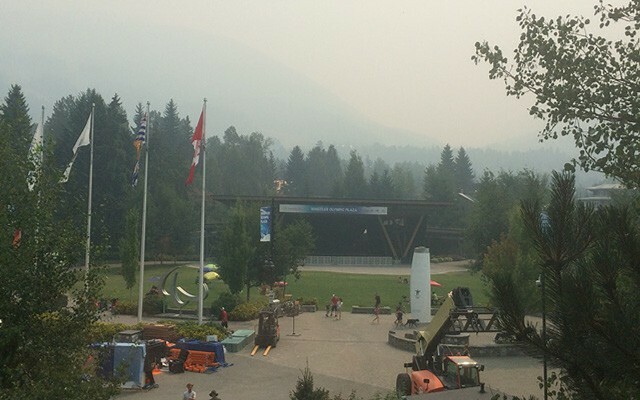 While this summer's extensive wildfires may not have affected Whistler's tourism industry in a direct way, experts say they highlight the need for the area to communicate its conditions in real time. It's important for operators to communicate the reality of the conditions in Whistler, or else the public may assume that conditions are worse than they are. 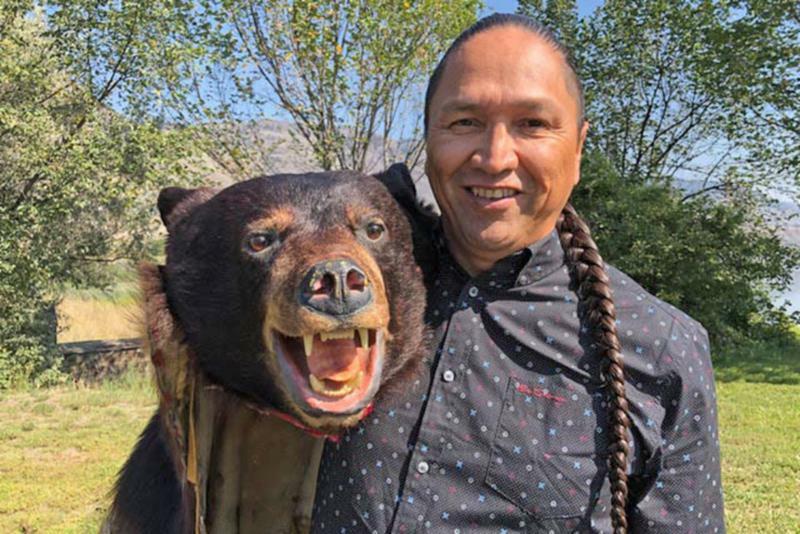 Frank Antoine is the co-ordinator of the Shuswap Indigenous Tourism Strategy. Antoine says the initiative will include entrepreneur and tourism and industry training, artisan inventory and marketing, increased cultural presence, development of a committee to develop more indigenous events and creation of protocols that work for the Indigenous community. 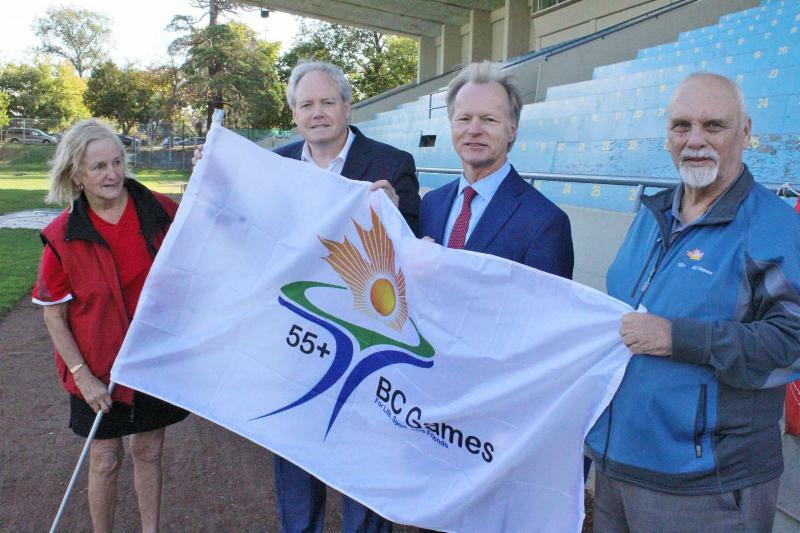 The BC Seniors Games announced that a partnership of Greater Victoria cities, Victoria, Saanich and Langford, will host the 2021 Senior Games. The 55-plus B.C. Games is an annual, multi-sport competition celebrating active seniors. The Games attract more than 3,000 athletes, participating in 23 sports, over five days. An economic impact study in 2017 found that the games provide more than $3.3 million to the host community. In the Spring of 2018, the BCWI undertook an extensive stakeholder engagement process to identify what is important to the BC wine industry. The next phase is a a long-term strategic plan that includes a clear process for stakeholder and industry engagement, feedback, and buy-in. The final cruise ship of the 2018 season set sail last Saturday, marking the end of the 32nd consecutive cruise season at Canada Place terminal at the Port of Vancouver. Vancouver welcomed more than 900,000 cruise passengers on 243 ship visits, reflecting a 7% increase in passenger volumes over 2017. Cruise continues to be a key economic driver for the region as each cruise ship adds about $3 million to the local economy. 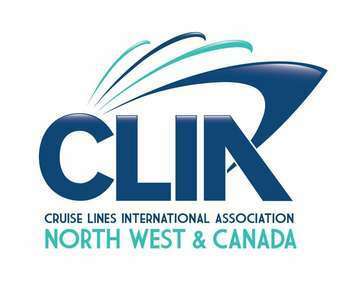 The final cruise ship call at the Ogden Point Cruise Terminal in Victoria, took place on Sunday, Oct. 14th. The Greater Victoria Harbour Authority (GVHA) welcomed close to 640,000 passengers and 260,000 crew on 250 ship calls. Like it or not, some kicking and screaming, every province in Canada will join British Columbia in putting a price on carbon as a result of a federal carbon tax mandate. So how can tourism businesses manage risks and capitalize on this as an opportunity to cut inefficiency? 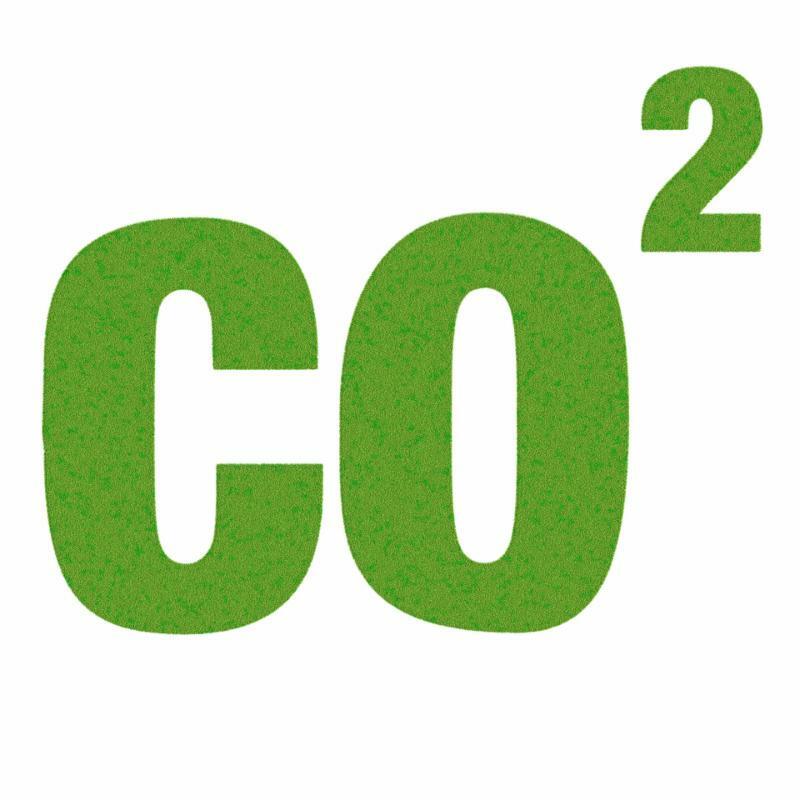 The first step is to measure your carbon exposure, or risk, by undertaking a carbon inventory of your business. This might sound complicated, but carbon management software takes a bunch of complex factors and equations and makes this a simple task. Join TIABC Today and Be Entered to Win! TIABC's vision is “For tourism to be recognized as one BC’s leading and sustainable industries". As the primary advocate for British Columbia’s visitor economy, TIABC’s mission is about “Uniting operators, sectors, DMOs, government and residents to support and be passionate about making BC a great place for tourism". We can't do this without a solid base of members. Whether your business, association or DMO is large or small, join us today and make the voice for the tourism industry even stronger. ﻿ All * new members who join TIABC between now and December 31st, 2018 will be entered to win one (1) free registration to the 2019 BC Tourism Industry Conference . Join today and be entered to win! BC Tourism Industry Conference February 27 - March 1, 2019 in Vancouver.